Sometimes an artist makes an immediate impact. This was the case with Valley Queen. I first heard them on the All Songs Considered podcast. 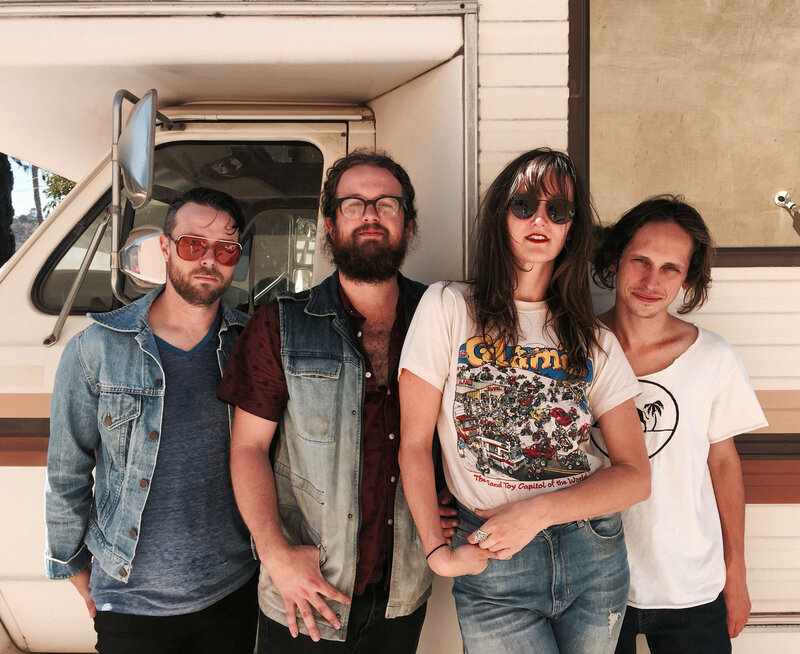 The band comes from Los Angeles, California and plays a rockier version of Americana music. But best of all is the vocals of Natalie Carol.